AAUA Courses – List of undergraduate courses/programmes offered at the Adekunle Ajasin University, Akungba-Akoko (AAUA). The Adekunle Ajasin University, Akungba-Akoko (AAUA) is a state government owned and operated Nigerian university. Adekunle Ajasin University, Akungba-Akoko has been official accredited and/or recognized by the National Universities Commission (NUC), Nigeria. Do you want to find out the list of courses you can study at the Adekunle Ajasin University, Akungba-Akoko (AAUA)? Below are the list of high-quality courses on offer at the Adekunle Ajasin University, Akungba-Akoko. See also: AAUA Post UTME Form. 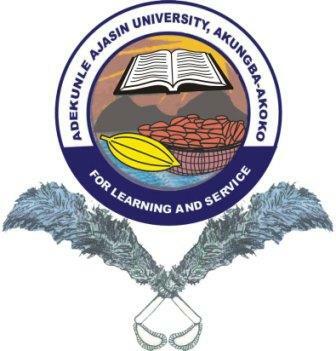 The official website for Adekunle Ajasin University, Akungba-Akoko is – http://www.aaua.edu.ng/.